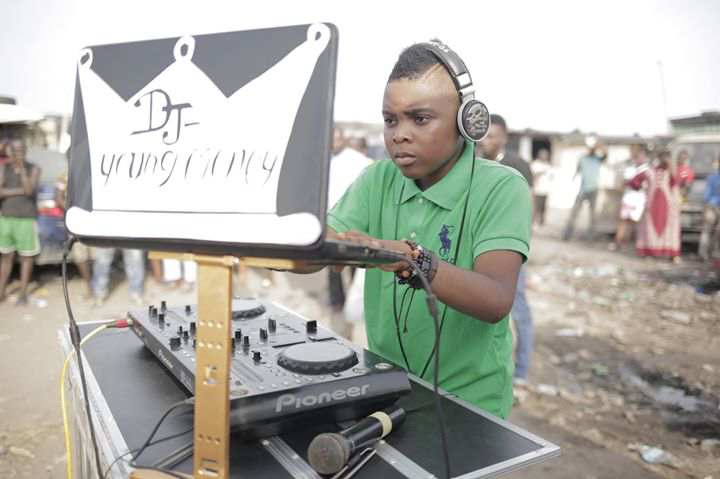 Award winning DJ Young Money is only 9 year-old. He recently took his performances to the street of Lagos, as he campaigns for Street Talents. 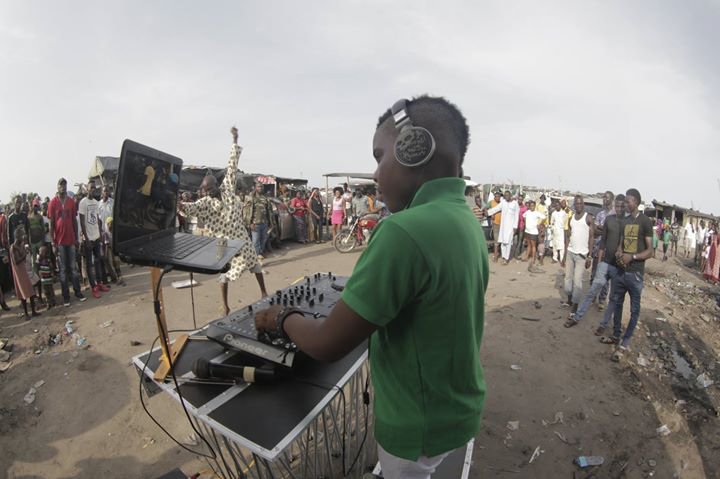 The precocious DJ who played at Tinubu’s 64th birthday is commencing a nationwide street tour under the Umbrella of Mogson Entertainment. 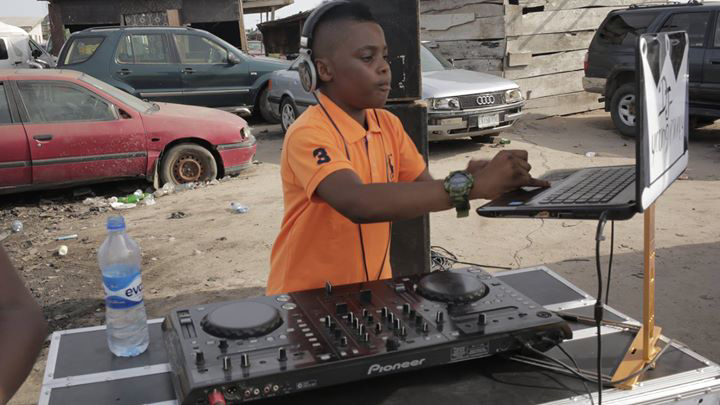 9-year-old DJ Young Money trilled his teaming fans on the streets of Lagos with his amazing skills. See video of him performing on the street of Ajah, Lagos amidst a very large crowd. Enjoy! !